One of the main sources of income the club has had over the past couple of years has been the Weekly Club lottery. There are also numerous age groups among the boys clubs that sell the lottery tickets each week which ensure that both their own club and the junior club benefit as a result. The jackpot is increased by a minimum of £50 each week and £30 is paid out for each ticket that manages to match 3 numbers. 1. Minimum Jackpot £100, increased by £100 each week until won. 2. In the event of two or more winners, jackpot will be shared. 3. Any week the jackpot is not won, match 3 tickets will win £15 each. 4. Money will not be paid unless numbers are clearly marked. 5. Ticket stubs presented after draw are void. 6. 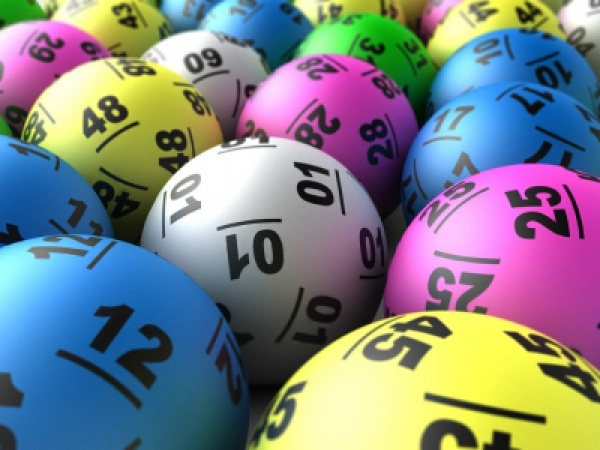 Claims must be lodged with any member of lotto committee within 7 days of draw date. 7. Draw will take place weekly. 8. Ticket winners will be posted on website and local venues throughout Bonnyrigg. 9. The decision of the committee is final on all matters realting to the draw.